Written for optimizers, by optimizers. 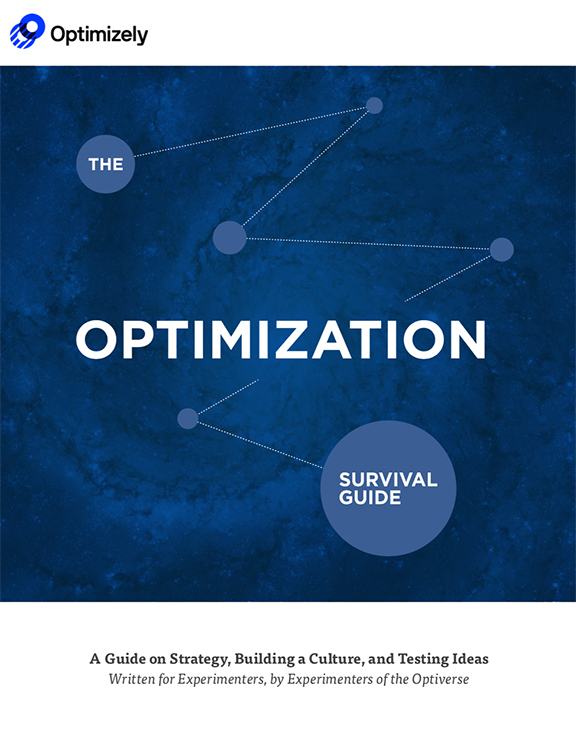 Inspiration and best practices for A/B testing and optimization can be hard to come by — that’s why we created Optimization Survival Guide. Over 30 veteran experimenters from Optimizely’s Optiverse community share their honest advice on how you can overcome roadblocks and take your testing program to the next level.